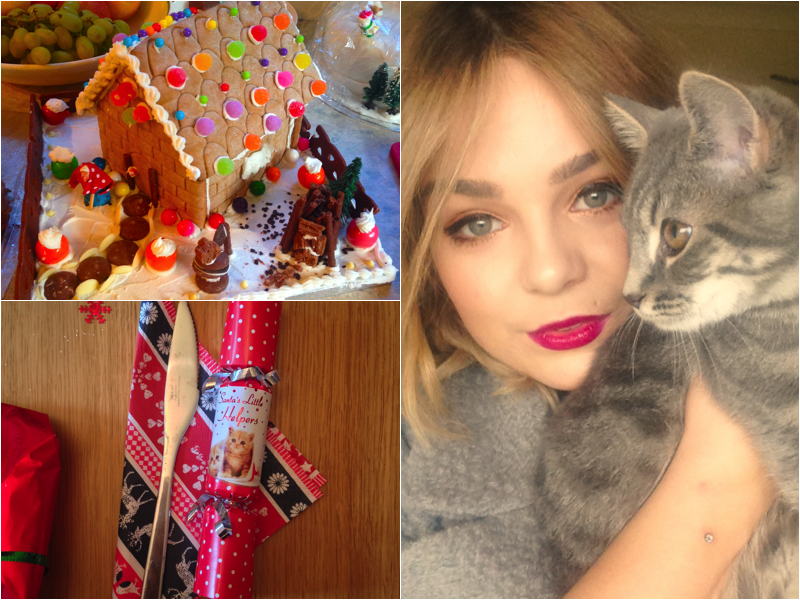 Lily Melrose - UK Style and Fashion Blog: happy holidays! Just a quick one to say Happy Holidays as well as just check in with you guys as I haven't posted in a few days! I've been off spending tons of time with my family and generally having a very Merry Christmas. 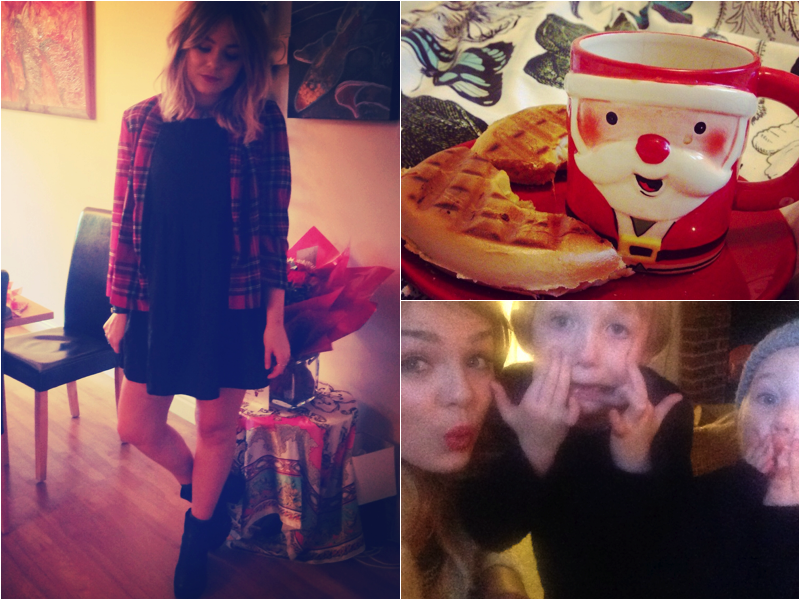 Here are a few instagram snaps bt I think as if tomorrow usual outfits and programming will continue! I might film what I got for Christmas video as I've got some really cool gifts which I'd love to share with you guys, I know those types of videos are love to hate but I love seeing what other people get (so nosey!). I also included a festive outfit of the day video I posted yesterday over on my Youtube channel, so check that out if you wanna see a little outfit! merry christmas! by the way, your hair looks wonderful! LOVE that coat on you! Happy holidays! merry christmas! i love that picture of you and your cat and your outfit was lovely too!! so beautiful!! i adore your shoes! 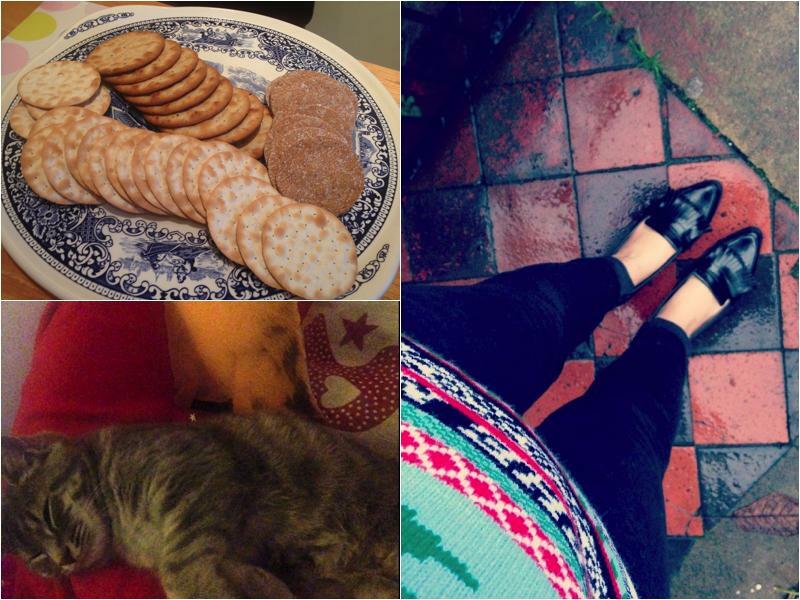 You look so cute with your cat :) Hope you had a lovely Christmas! You kitty is entirely TOO CUTE!! :) Happy Holidays.